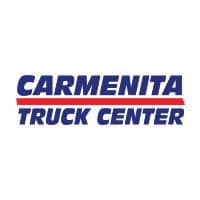 Carmenita Truck Center is proud to announce we are now selling Isuzu trucks. We can custom build any NPR, NQR, NRR to fit your specific needs. Take a look at our inventory and see what we have to offer!